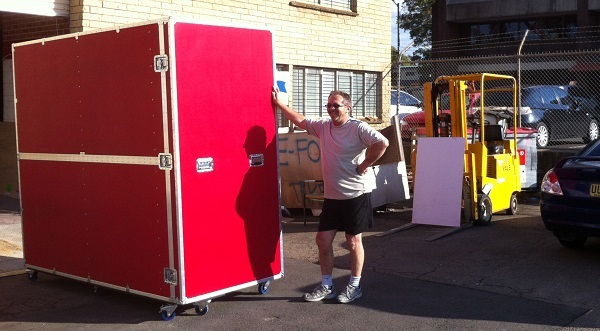 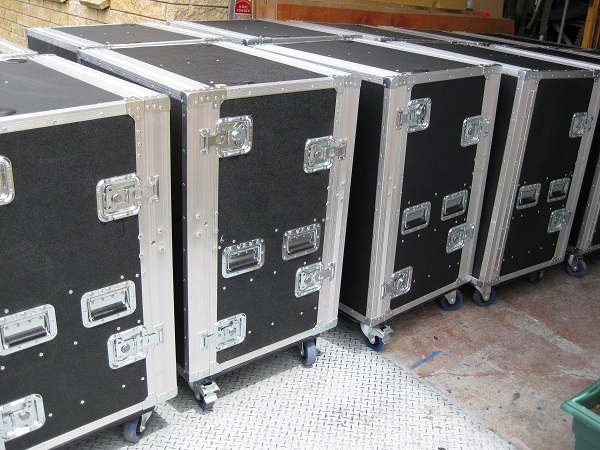 Fortress Cases is one of Australia’s largest manufacturers of protective cases for many different industries both commercial and private enterprises including Mining, Information Technology, medical equipment, music, photographic and television plus many others. 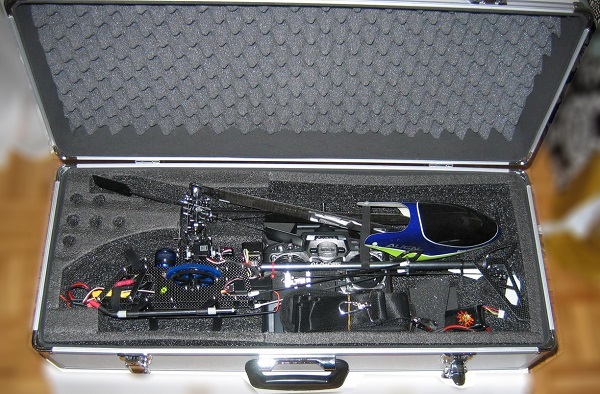 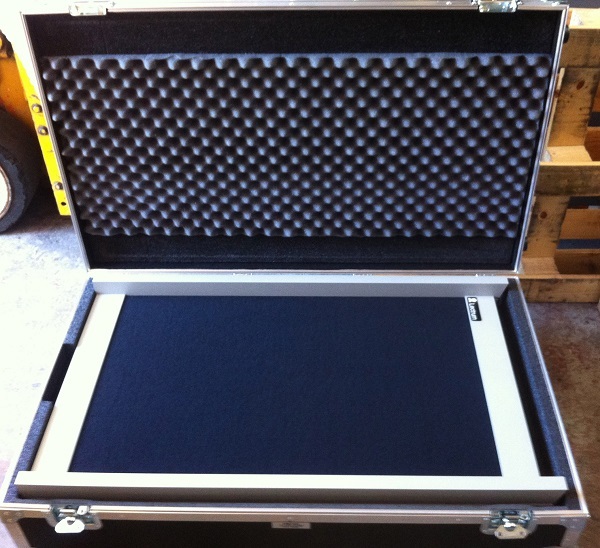 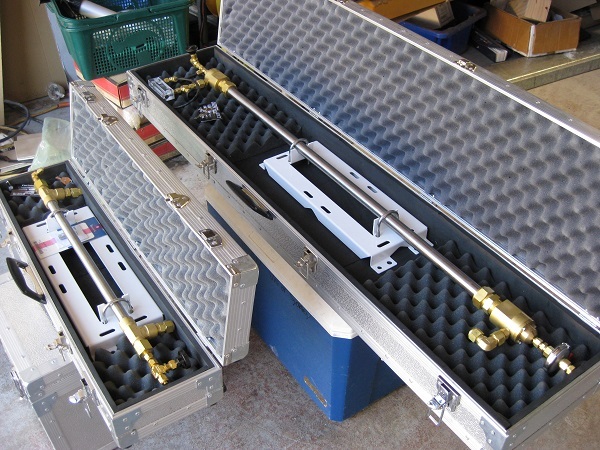 Our cases include foam inserts that are cut to suit your equipment and requirements, either by CNC machining or hand cut to make sure your items are floating in foam and protected no matter what position the case ends up in. 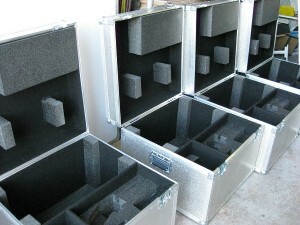 Each case can be lined in different types of foam depending on the item to be protected. 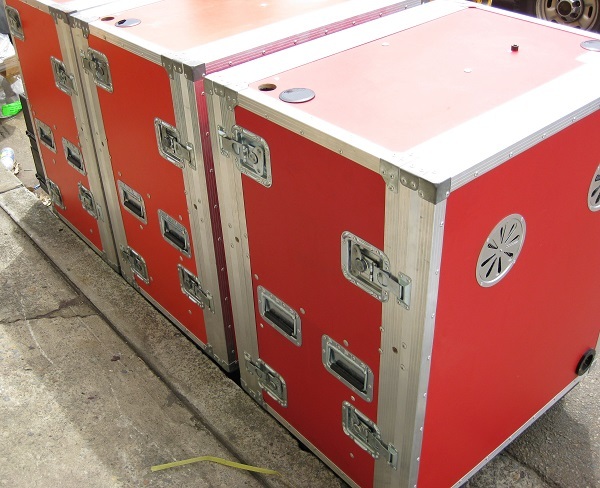 We provide a 12 month conditional warranty.